I’ve been trying to do a blog that is an attempt at humor with some minor animation and even audio. Alas, life keeps getting in the way. So, instead, I just wanted to share some fashion tips. CNN, always digging for the important facts and the real intellectual issues has done it again. 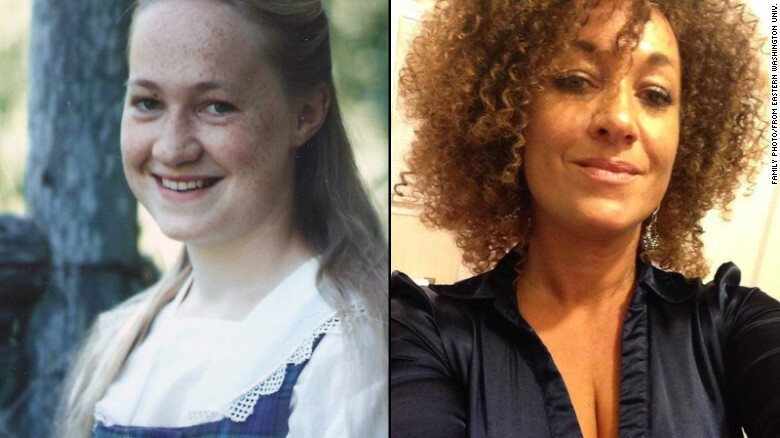 In case you haven’t heard, Rachel Dolezal, the (recently resigned) head of the Spokane chapter of the NAACP, who was born white identifies herself as black. With all the sociological, ethical, ethnocentric, philosophical, and cultural issues this affects, CNN went right to the heart of the matter. Bet you’ll sleep better now. This entry was posted in Celebrity, Communications, Culture, Media, People, Philosophy and tagged black, race, white. Bookmark the permalink.